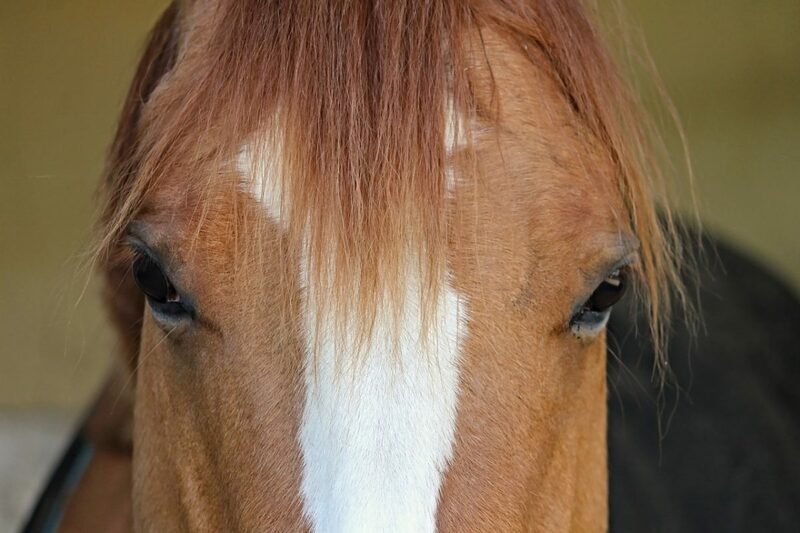 There are a multitude of opportunities for injury during the loading and unloading of horses: “Hazards to people in the vicinity include kicking, biting, or injury arising from crushing or being struck as the horse rears in the air. Further hazards arise from the weight of the doors falling onto people including when horses barge their way past.” (4) And many other ways, and other horrific accidents that have occurred while people are trying to load their horses. A horse that is correctly trained to be loaded reduces some of the dangers of loading. Accidents can happen when “…bystanders or young people are sometimes asked to help, and they may be inadequately trained for the purpose…”(4) It is not the job of spectators at shows to help you to load your horse, it is your job to ensure that your horse is trained to do so. Do your homework at home. Thereby you will give yourself the possibility of having a safe and enjoyable day out with your horse, without the added stress and risk of having a difficult to load horse to persuade onboard at the end of the day. Don’t miss out on more great articles, sign up to our newsletter today. SAFE HANDLING OF LARGE ANIMALS (CATTLE AND HORSES) OCCUPATIONAL MEDICINE: State of the Art Reviews. Vol.14, No.2, April-June 1999, Philadelphia, Hanley & Belfus, Inc.
Next Next post: Spring grass – should we be worried?